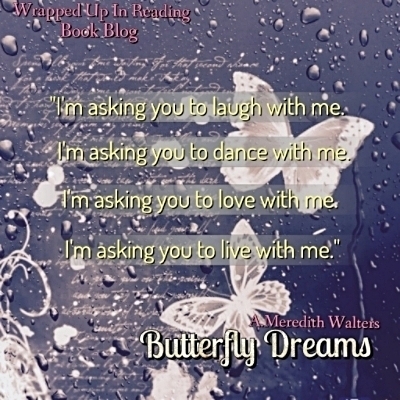 Another beautiful and heartfelt story by Author A. Meredith Walters. 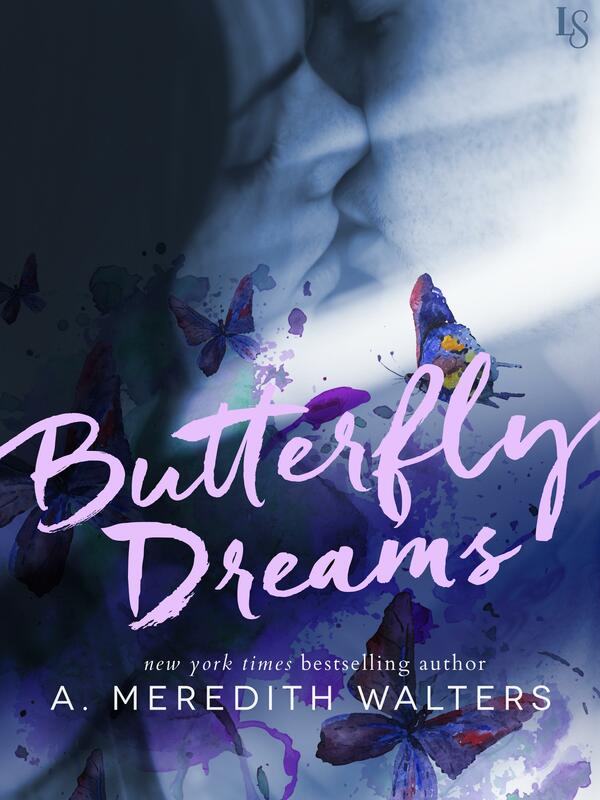 Butterfly Dreams will pull on your heartstrings and also put a big smile on your face. Corin Thompson is obsessed with death and illness. After losing both her parents due to terrible illnesses and almost one right after the other, she believes, she too will die soon. Every silly cough, every pain, every sneeze has her convinced she’s very sick and constantly visiting the doctor’s office. No matter how many tests come back normal, she thinks the doctors are wrong, increasing her anxiety and her fears. Her latest symptoms have Corin convinced that she has a heart condition, so she starts attending a support group for people with heart problems. There she meets Beckett Kingsley, a young guy who after suffering a heart attack has found himself adjusting to a new life but he’s surprisingly very optimistic about it. Beckett used to be a carefree, sports addict, adrenaline junkie kind of guy. After having the stroke, he was completely lost. He can’t do any of the things he used to love. His condition has forced him to change everything about his former self. At first he was furious, depressed, mad at his heart, pretty much mad at the whole world for what happened to him. His friends and family love him but they look at him as if he’s going to break at any moment. After feeling depressed for a long time, Beckett has decided to give this new life a try and find a whole new set of possibilities, and in his new future he wants Corin to be a part of it. 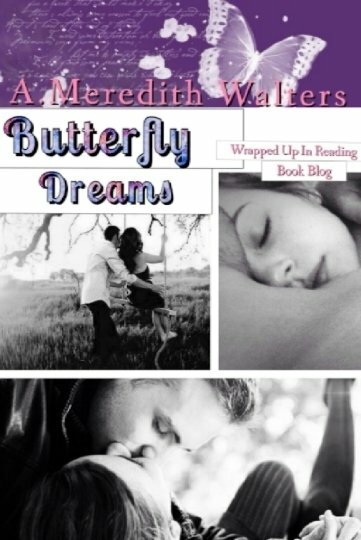 Butterfly Dreams delivers a beautiful and powerful message; embrace life’s every moment. Don’t take anything for granted and if you have love in your heart let it show while you can.